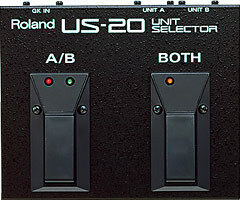 Divided pickup offering possibility of GK-devices to guitarists. 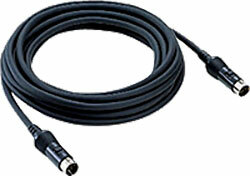 Special cable to connect GK-compatible guitar gear. 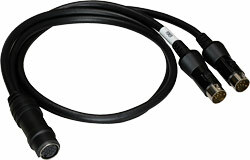 Branch cable for playing GP-10 and another 13-pin GK device at the same time. 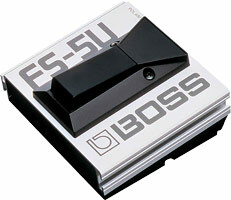 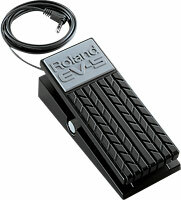 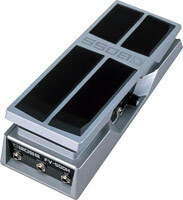 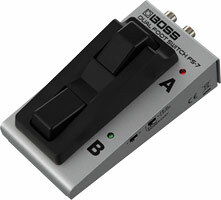 Floor pedal unit to control and switch between two GK-compatible devices.